Can We Be Best Friends? 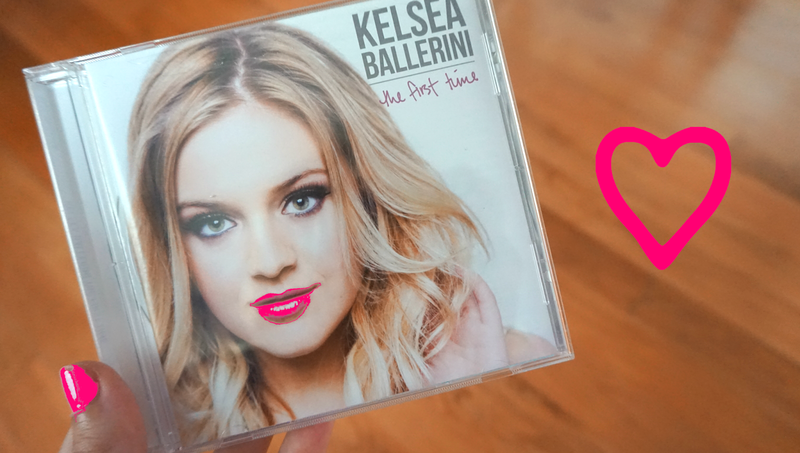 Thoughts on Kelsea Ballerini's "The First Time"
So I know that this post is almost three months late, but this is an album that wasn't really on my radar at first, but then I heard about it and listened to it and then listened to it on repeat (thank u Spotify) then finally bought it and had to write about it! The thing I love about Kelsea Ballerini is that her music is so youthful but never immature, and she really knows what she's doing when it comes to the words stuck together inside the super-catchy hooks her album is full of. There's such a variety of material covered on "The First Time" that it's kind of like "what? she's only 21" bc girlfriend speaks on life and love in such a mature and thoughtful way while still keeping it fun. Like this album is prime for driving around with the windows down and singing your little heart out. The first song "XO", is one of my favorites and starts the album out in a really jammy way. Also this song employs clever wordplay which I always so enjoy so points for Kelsea. Also I have been in this situation before so more points for her for getting the feels out of me. The next song "Peter Pan", is a little diamond about a bro who wasn't ready for commitment, which is something we can all probably relate to. Am I right? Awkward if I'm not and it's just me. Aside from that, my other favorite slower song on the album is "Stilettos", which is based on a really great simile comparing the pain of a broken heart to the pain of high heeled shoes. Like who even comes up with that? It's such a universal girl thing and it's just great. "The First Time" also has it's share of upbeat bops which are probs my favorite part of the whole thing. I don't need to go into "Love Me Like You Mean It" bc y'all have probably heard that little cutie at some point in recent months, but "Square Pegs", "Dibs", and "Yeah Boy" are just fun songs that every girl can hear herself in, which I think is a really great thing. Although I have to give a shout to the last song on the album, "Underage", which basically a really well-written ode to being a teenager that makes me feel old. But seriously y'all "The First Time" is a gem. Sometimes when an album is really good, like this one is, it tells a story of who the artist is as a person. 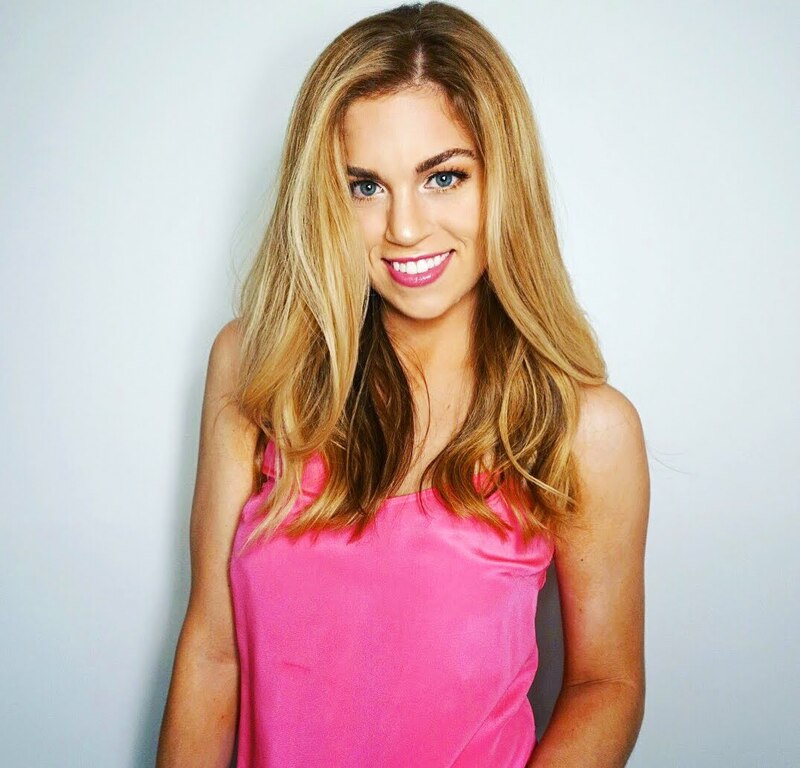 Like after listening to it a few (jk way more than a few) times through, I got a little more insight into who my girl Kelsea is and what she's all about. She does what she wants, doesn't take anyone's shift, and wears her heart on her sleeve. Maybe I just want her to be my new BFF, but she seems like a pretty cool lady. Have y'all listened to "The First Time"? Let me know what you think!